Our favorite content from October 2018. “White feminists need to actively work to address the class privilege that divides white women from women of color.” AND “…our ancestors survived as a matter of duty to future generations. I intend to survive and manifest opportunities with others to create the world that we have earned and deserve, not a world that is being forced upon us.” The delayed rage of white women from ReWire. Some good suggestions, but we feel compelled to add “learn how to settle” and “find safety within” to this list. There are many tools out there that can help you restore a sense of calm even when things outside you are spinning. We have found that accessing somatic strategies when highly activated is invaluable. You can down-regulate without having to change your thinking or worry about your thoughts at all. How the Kavanaugh hearings are re-traumatizing survivors from Vox. Back in 2005, Howard Zinn explained why we shouldn’t despair about The Supreme Court. “The search for the middle is rooted in conflict avoidance and denial.”When is a compromise giving permission to continue abuse? Sometimes the most healing act is setting a hard boundary. “On her walk to work, a driver wolf-whistles at her. She sits in a meeting and gets interrupted when she speaks. She is also told, with a hint of surprise, that she’s pretty articulate. She vents on social media and is told by strangers to go back to the kitchen. She frowns at this—and is told to smile more.” Everyday discrimination has very real health consequences for women. In spite of hundreds of years of state-sanctioned violence against and marginalization of native folks, their cultures have remained resilient. Native women are revitalizing ceremony to resist the legacy of patriarchy that supports a long-entrenched history of abuse. Parents always ask us what they can do for an anxious child. 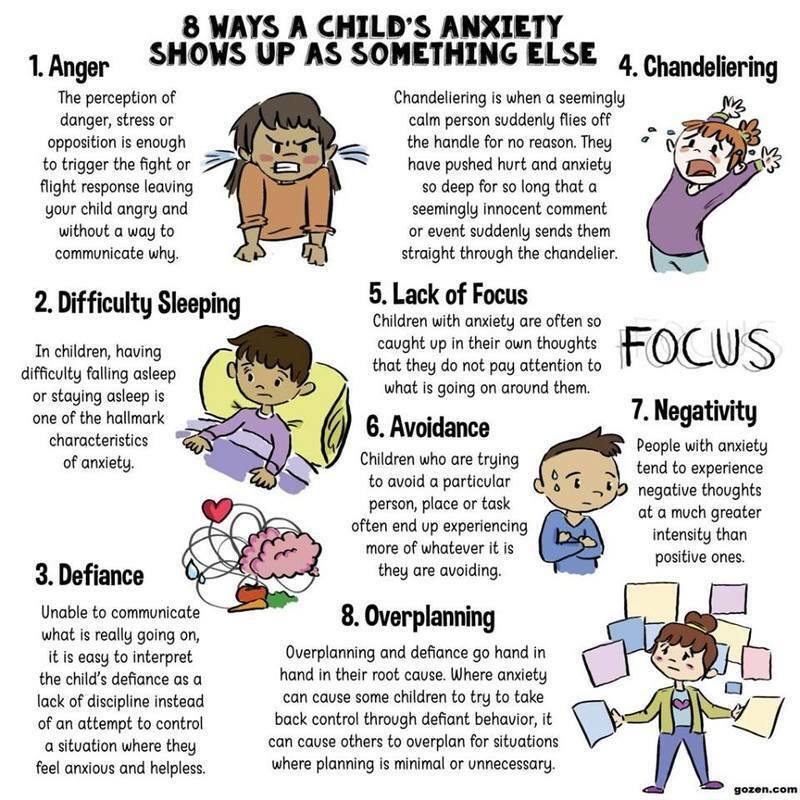 If you’ve taken The Resilience Toolkit, many of the tools can be shared with children (they especially love the butterfly hug), but the #1 thing you can do for a child who struggles with anxiety is to make sure that YOU are regulated. Four Myths We Used to Believe About the Effect of Childhood Trauma from ACES Connection. 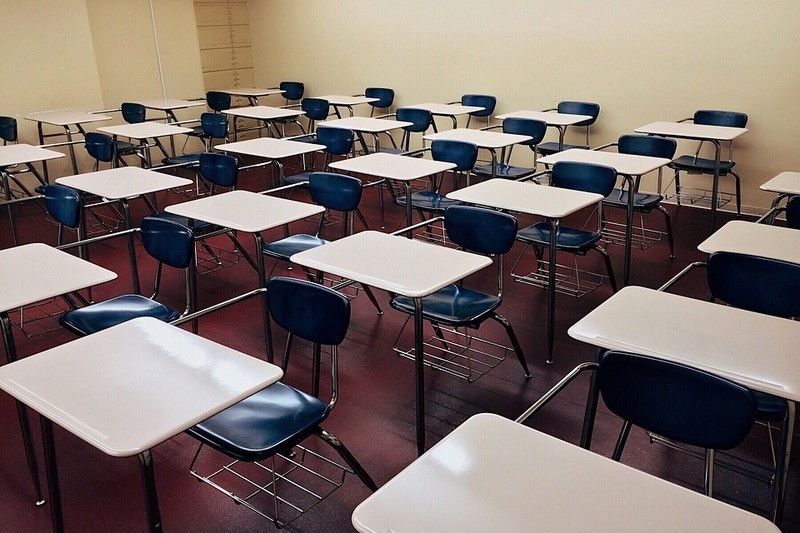 A system that peddles a myth of opportunity and overburdens and under-compensates educators sets students up to experience difficulties when navigating higher education and the workforce. The result of the current system is high levels of stress, debt and burnout for both teachers and students. Young children who experience discrimination are at heightened risk for mental health and behavior problems, but less so if they have a strong sense of racial and ethnic identity.